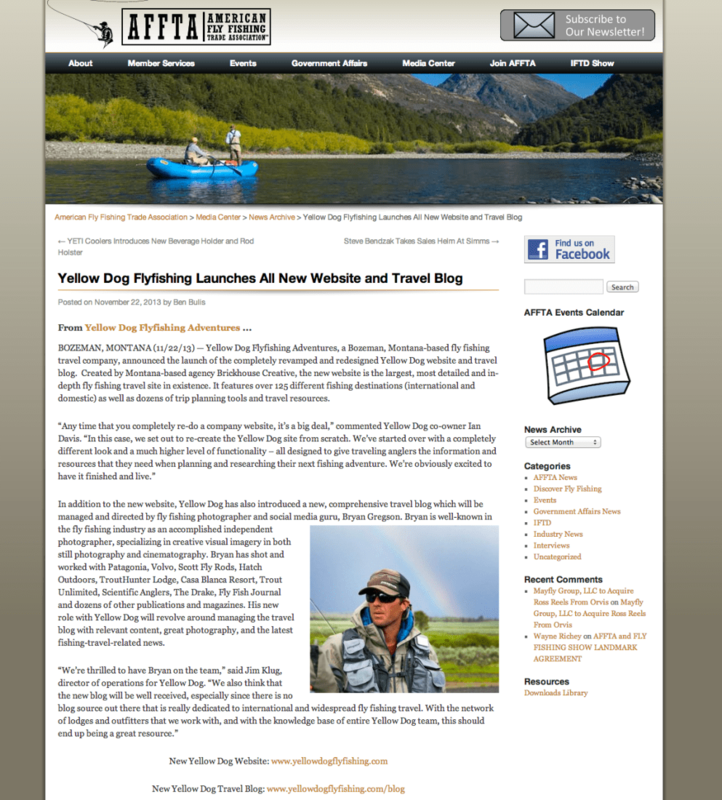 I have accepted a new job at Yellow Dog Fly Fishing Adventures as the Director of Photography. I’m thrilled about joining such a unique dynamic team of individuals and excited to get to work. I am also very humbled for this new chapter in my photo career. It’s a good step in the right direction and I’m looking forward to seeing where it leads. The future is bright!